 Do you have an upcoming Guilford event you'd like to see on the campus calendar? 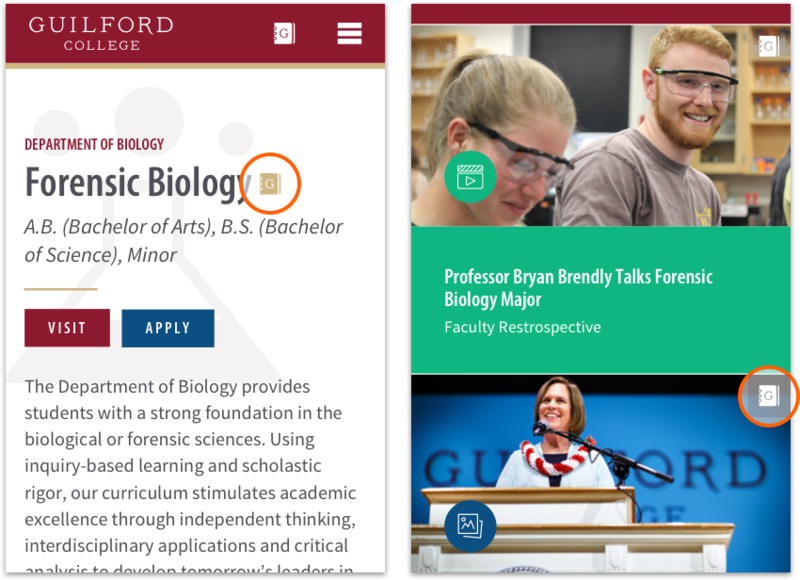 Does your event highlight Guilford's outstanding academics or showcase the vibrancy of our campus life? If you answered yes to these questions, please submit your event for website consideration by using this form. Be sure to include a photo to help your entry stand out! To help us promote your event more effectively, please submit your calendar request at least two weeks prior to the date of your event. If your event is taking place on campus, your event location must be confirmed through reservations@guilford.edu before submitting it for consideration to the website calendar. Please check the calendar to see if your event is already listed before submitting a new request. Please provide a detailed description of your event. Who is your event open to? Please select at least one group. You may select multiple groups. Please provide an external link/URL to where you are collecting reservations/registrations for this event. 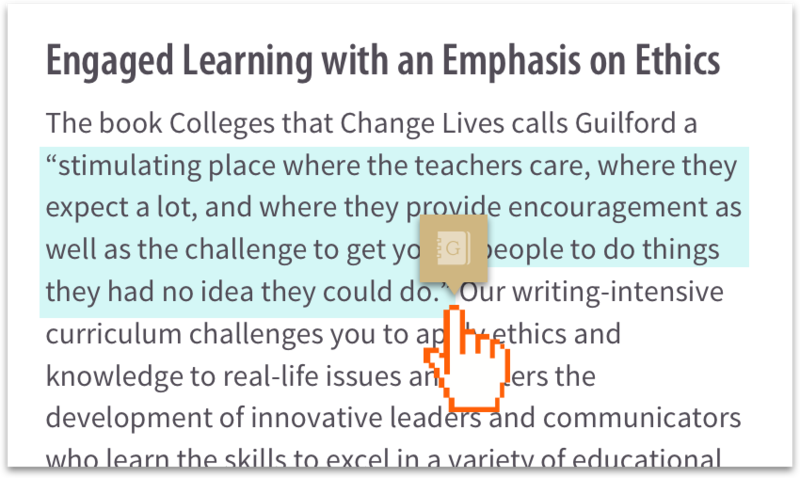 Optional field to provide an external link for additional event information. Please share photos and/or fliers we can use to promote your event, including photos of past events.